Management professor at University of California, Berkeley & bestselling author of several books, including Great by Choice. 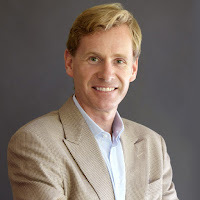 Based on a massive new study of more than 5,000 people, Morten Hansen distills the key factors that drive outstanding performance among leaders, teams, and individuals in companies and other organizations. He reveals the answers in his “Seven Work Smarter Practices” that can be applied by anyone looking to maximize their own or their team’s performance. Hansen’s counterintuitive findings will compel the audience to think anew how they can take their performance to the next level. 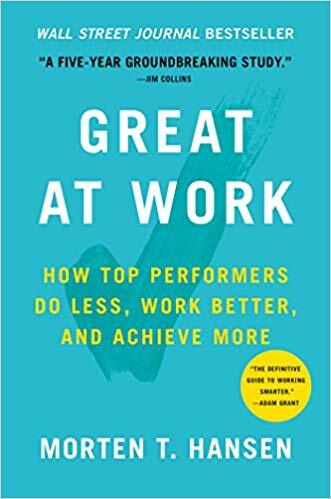 Based on the Wall Street Journal bestseller “Great at Work,” the session is packed with practical insights and tips for how people in your organization can improve productivity, innovate better, and make better decisions. It is well suited for topics such as leading change, performance improvement, teamwork, collaboration, and time management. One of the great leadership challenges of our time is to drive effective collaboration throughout organizations. Morten Hansen has long been recognized as one of the world foremost experts on this topic, starting with his award-winning doctoral dissertation at Stanford Business School and his pathbreaking book “Collaboration” that has been used by many executives and leaders in business, government and non-profits to reap results from better collaboration. In this thought-provoking session, Hansen starts with the premise that “bad collaboration is worse than none at all.” The idea is that not all collaboration is a good thing; rather, the key is to implement disciplined collaboration that maximizes results. 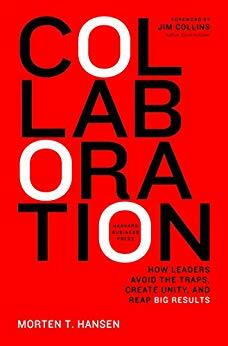 Hansen offers practical frameworks for identifying barriers to collaboration and describes how the powerful concept of “T-shaped management” improves collaboration performance. Nearly every business and organization is undergoing dramatic changes, much of it fueled by the digital revolution. How do you prepare your team and organization to thrive in such a world? 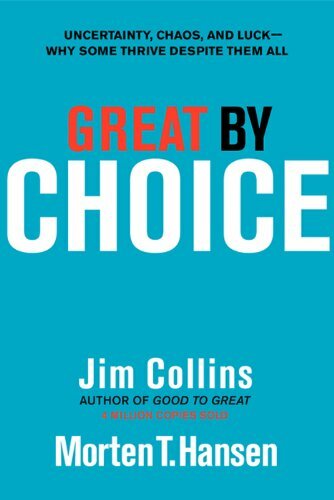 In their New York Times bestseller “Great by Choice,” Morten Hansen and Jim Collins (author of “Good to Great”) reveal the findings from a massive study that show how the best leaders and companies navigate through uncertainty and disruption and become truly great. In this session, Morten Hansen will offer practical advice and unpack the leadership skills required to succeed in turbulent times.